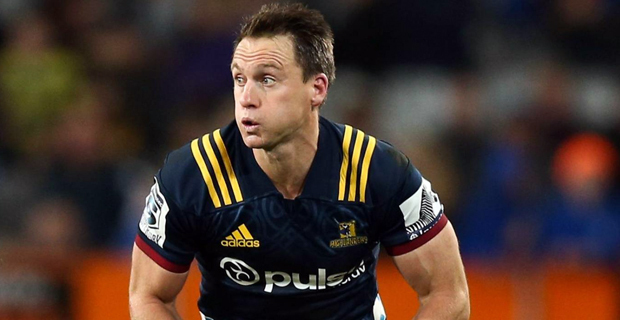 Ben Smith will make his 150th appearance for the Highlanders in the Super Rugby on Friday night. The co‑captain and fullback will bring up the milestone against the Crusaders in Christchurch. He leads a line‑up which has made several changes to last week's loss to the Hurricanes. Highlanders assistant coach Mark Hammett says Smith's influence in the Highlanders' camp is not anything to be taken lightly, with his impact felt at all levels of the club. The Highlanders will face the Crusaders at 7.35pm Friday.